This is my first release of fantasy circuit located in Russia. Track leght 4.874 km and pretty use for formulas and touring series. Do not judge strictly this is my first release. Made 100% Scratch with BTB. known Issues: some cameras conflict with others and don't work correctly. 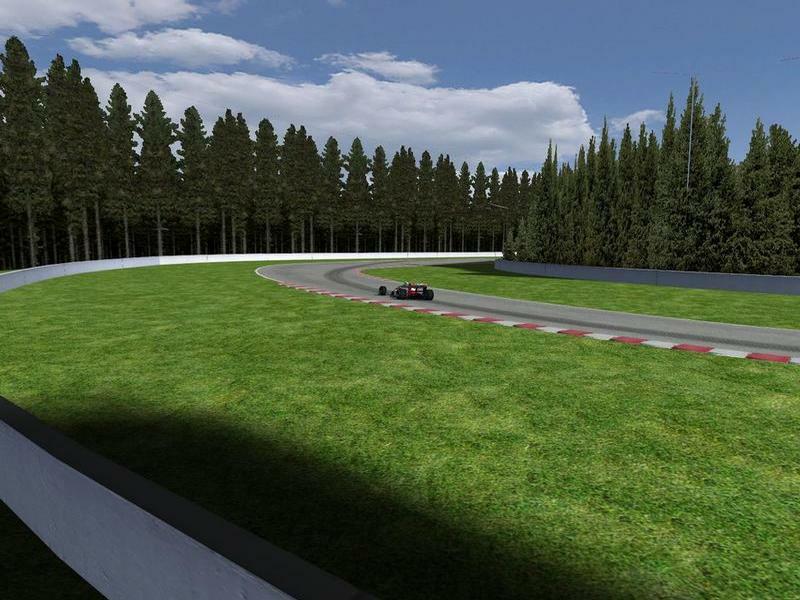 There are currently no setups for Russian National Autodrome. Add a Setup. Project has migrated from Bob's Track Builder (Thanks Piddy!) to 3dsMax. 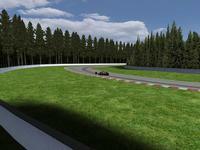 An update of my track v0.95. New pit in, some new textures. Update will coming soon: new pits, new textures, new AI line, may be somthing else new. Just need to understand just why in the game rendered low-resolution textures while at BTB i use high-resolution textures map. great effort m8 u must b 6 i must b 1, but quert he just som1 who has nothin nice to say, hope my first track looks and turns out as gd, but after seeing some posts in rfactorcentral if its not perfect you always get a quert. would b nice if he offered help instead of having a go at you. I think all that needs doing immediately is the runoff between the track and the walls need to be flat, otherwise, it is a good (and better than my) first release (Bregeton). The layout is interesting though.